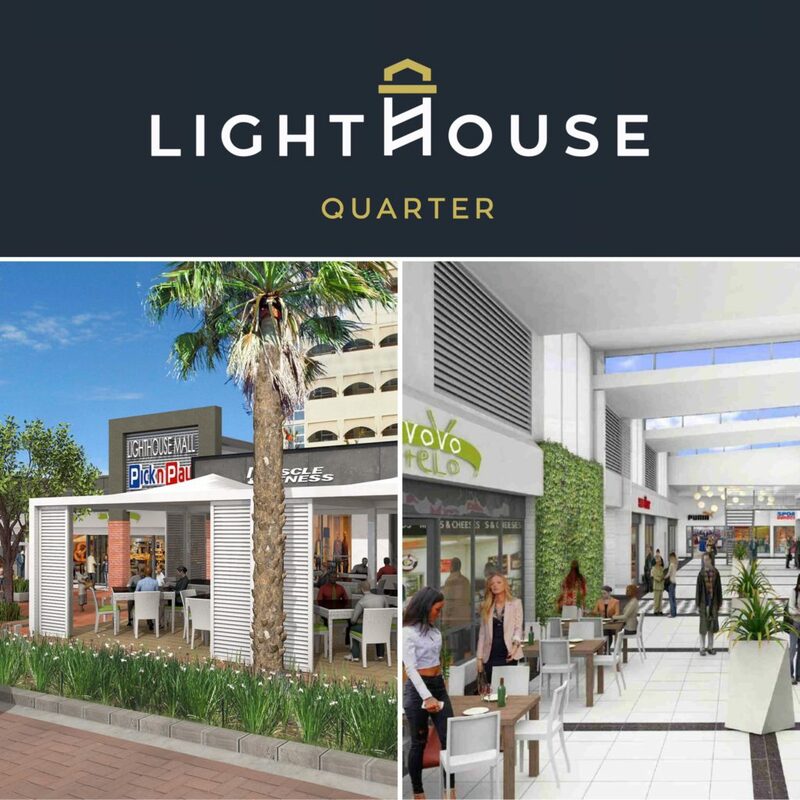 Lighthouse Mall has been renamed Lighthouse Quarters, bringing to an end the 1st phase of the centre renovations. The new “pop up” roofing will let in more natural light to allow for optimum growth of the striking “living wall’ in the centre. 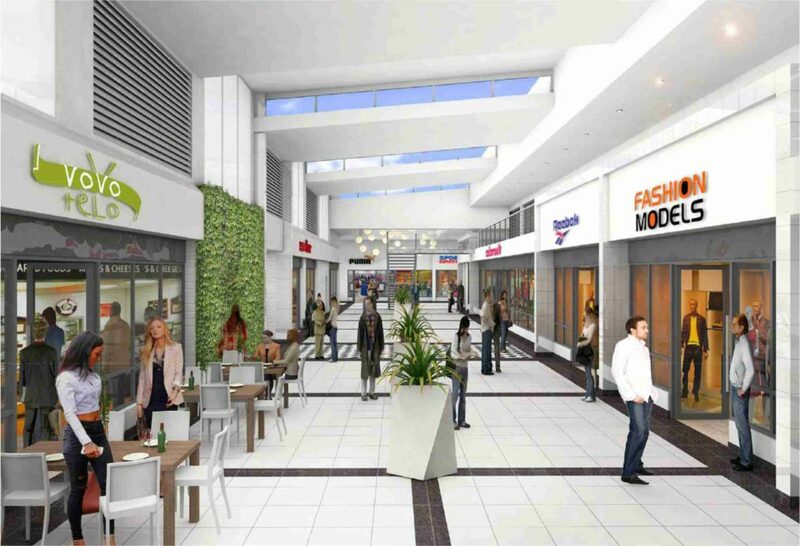 Along with this, some exciting new tenants will soon be coming to the centre, bringing more great offerings to Chartwell Drive. 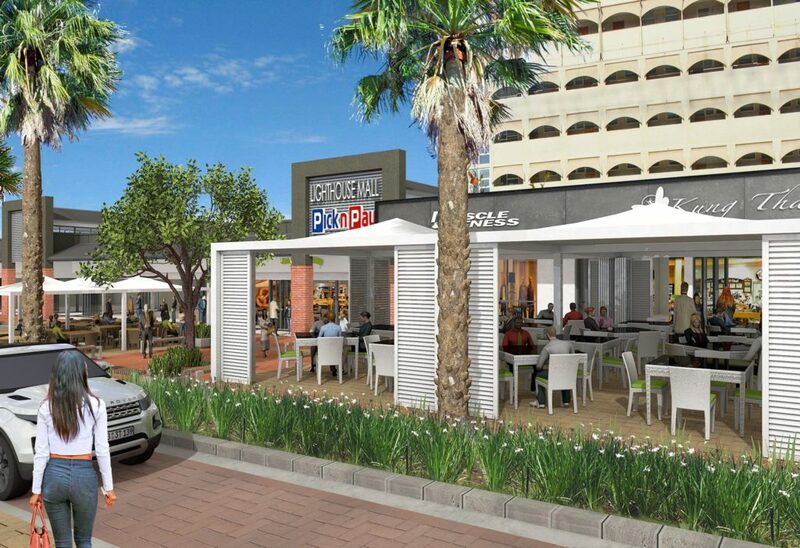 The full renovation will be complete by end October 2017.